Sofia International Airport is Bulgaria's main airport, located within the northeast boundaries of Sofia - the capital of Bulgaria. It is 10 km away from the city center and can be reached by rental car or taxi for 20-25 minutes. 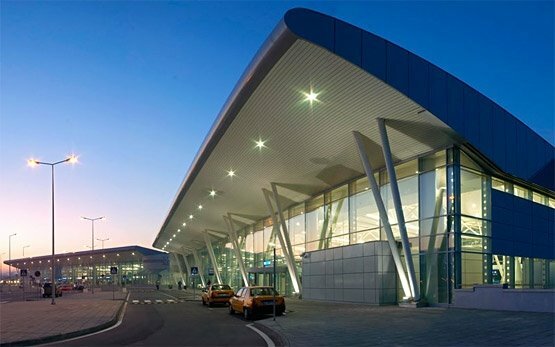 It has a central transportation and traffic role for the Balkan peninsula and is one of the fastest developing airports in Europe, linked by direct air routes with more than 50 destinations in Central, Western and Eastern Europe, the Middle East and Africa. 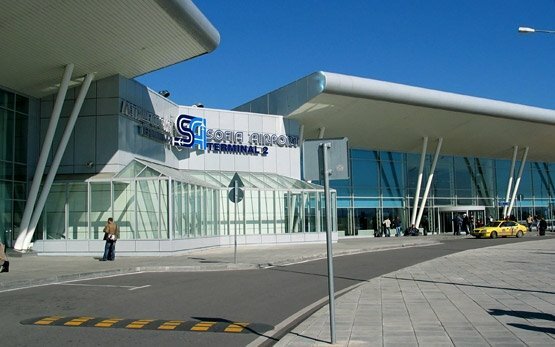 Airlines that fly to Sofia airport include: Bulgaria Air, Hemus Air, British Airways, Air France, Alitalia, Wizz Air, Sky Europe Airlines, Germanwings, Malev, Air Malta, LOT, Lufthansa, Aegean Airlines, Austrian Airlines, CSA, Cyprus Airways, Aeroflot, TAROM-Romanian, Scorpion Air, Turkish Airlines, Olympic, Viaggio Air. Sofia's popularity as a travel and business destination, the new winter tourist routes to the Bulgarian ski resorts via Sofia Airport and the ever expanding summer Black Sea tourist destinations, are the main reasons why increasingly more travellers to Bulgaria are looking for car hire and transportation services at Sofia Airport. It is a car hire gateway to the mega ski resort of Borovets and Bansko which are respectively 60 km and 158 km away. If you are going to Borovets by rental car (1,5 hour drive), take road 82 to Samokov and continue to Borovets. To reach Bansko (2 hours and 50 minutes drive) from Sofia airport, take road 18 westbound to E79 towards Pernik, continue southbound along road 1 towards Kulata, turning left on road 19 after Blagoevgrad towards Razlog and Bansko. 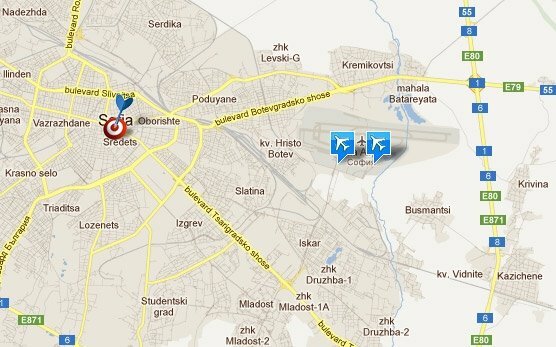 From Sofia airport to Plovdiv airport (150km east) - take highway E80/A1. From Sofia airport to Bourgas airport on the Black Sea coast (449km east) - take highway E80/A1, and near Stara Zagora pick highway E773 towards Bourgas. Save time and money by instantly booking a car online at Sofia Airport using the full car rental services of Motoroads at some of the most competitive car hire rates and preferential rental conditions for all types of car hire. 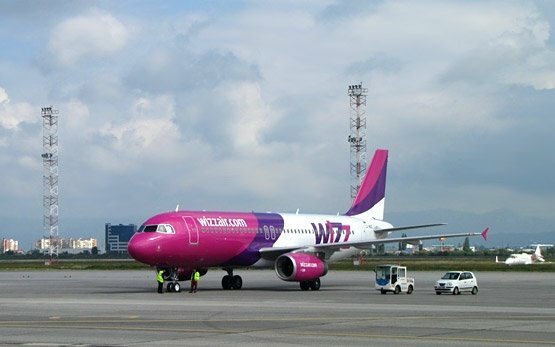 By hiring car hire services at Sofia Airport from Motoroads you will get your quick Sofia Airport car hire solution - fast and reliable car hire booking combined with real 24/7 customer service, ensuring the seamless integration of you car hire at Sofia Airport to all of your travel and flight plans. You can immediately get an online quote using the form below for an instant low cost quotation and then proceed to booking a budget rental auto at Sofia airport in just one click.